The question of how fast laser hair removal treatment works on you is dependent on a lot of factors. Your skin might react either slowly or quickly to the beam, but is there anything you could do on your part to ensure full effectiveness? Read on to find out. You could follow a few essential measures to make sure that you achieve the expected results from laser hair removal treatment. Although the treatment does not promise an immediate result, these measures can speed up the process and give you hair-free skin in no time. Caffeine has the capacity to make your skin more sensitive to pain, and since laser hair removal can be a painful procedure, avoid drinking coffee 24 hours before your appointment. Using hair removal techniques that pull out your hair by the roots right before your laser procedure can render it ineffective. The laser beam targets the root bulbs of your hair follicles and removes their ability to regrow hair. But if you wax before your procedure, it will interfere with the process. 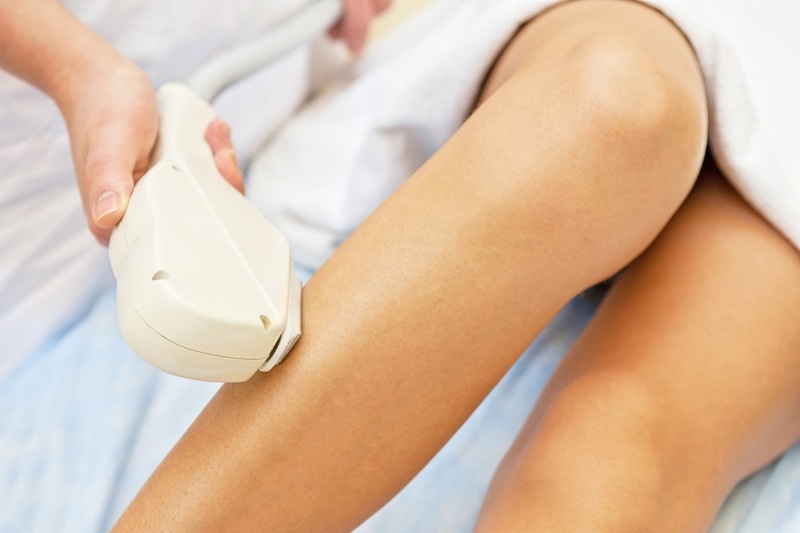 To reduce the pain of the procedure, use hair removal techniques that slice off hair over the surface of your skin like razor shaving. The shorter your hair, the lesser pain you will feel. Laser hair removal technique works best on dark-colored hair. So if you have light hair, it would be advisable to dye your hair black before attending your first session. Newer laser devices come with settings that can help reduce the intensity of the beam and ease your skin with cooling agents. Make sure your clinic is equipped with such a machine before you sign up. During the procedure, don’t shy away from telling your technician how the laser is making your skin feel. This will help the technician decide when to change the settings to a more comfortable mode. Choose a widely-trusted skincare clinic for your procedure, and make sure you read about their expertise before booking an appointment. For example, you could read about Kaya skin clinic hair removal before you opt for their treatments.